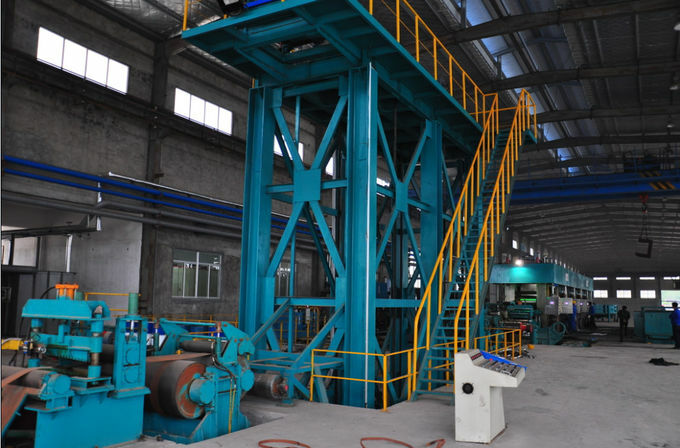 export stand suitable for sea transportation and lifting. 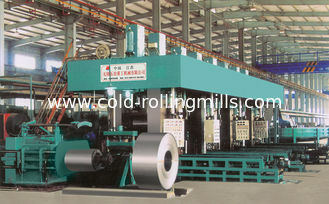 The continuous rolling mill is several mills laid out in the line, the strips pass the mills continuously.. 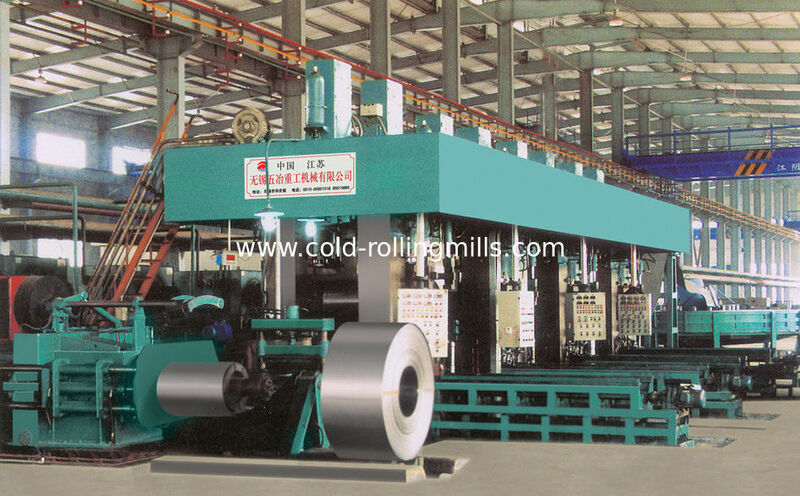 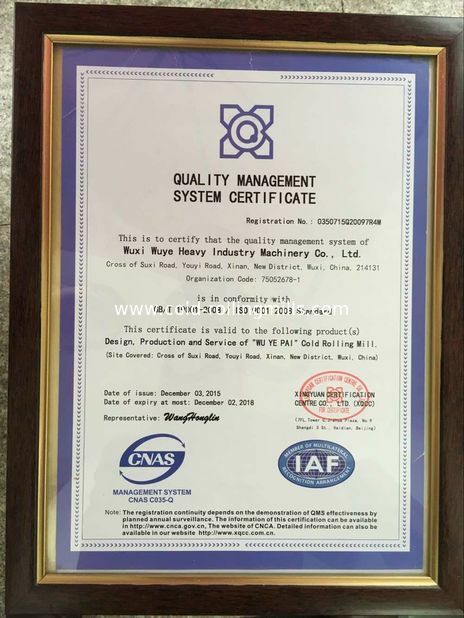 Compare with single stand mill, contnuous rolling mill has high-efficiency, good quality and high automatic degree, so that it suits for production with high yield. 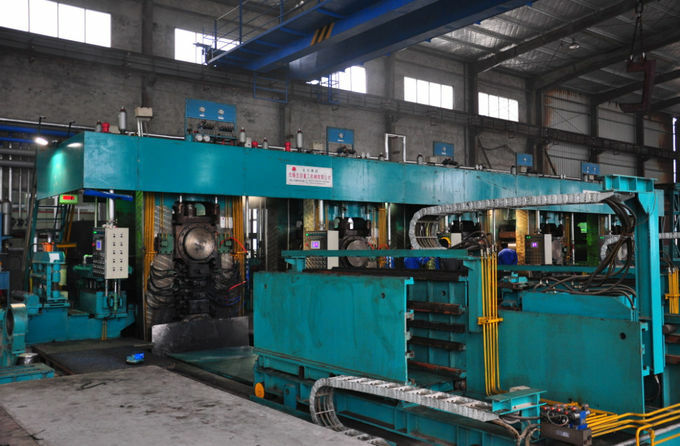 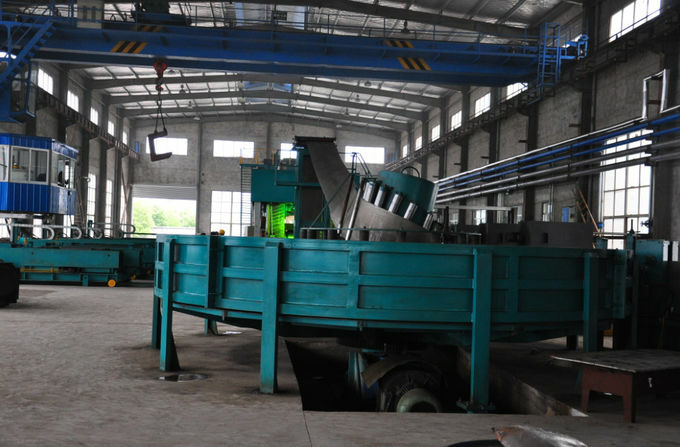 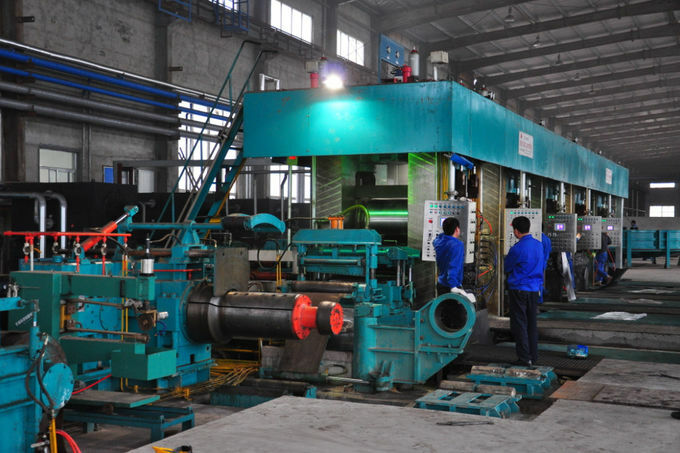 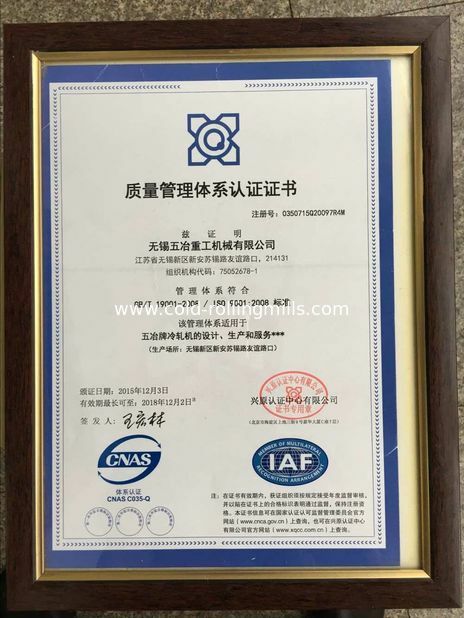 We can provide with two-stand cold rolling mill, three-stand cold rolling mill, four-stand cold rolling mill and five-stand cold rolling mill, which equipped with hydraulic screw-down AGC and automatic thickness gauge, and applied with the technology of endless rolling and automatic welding.